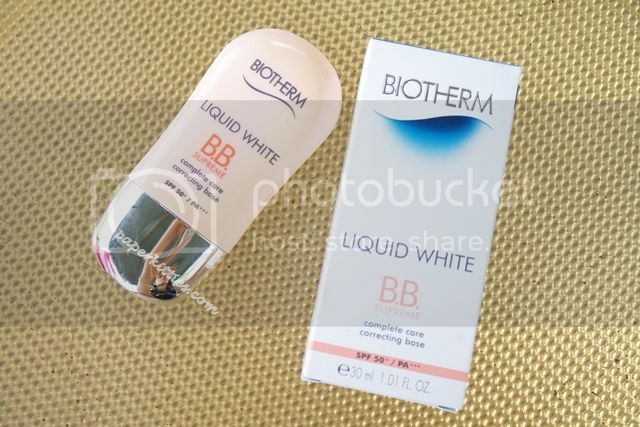 Retailing at SGD$58, the Biotherm Liquid White BB Supreme is an instant, complexion-correcting action for all skin tone. The ultra-fine tinted texture enriched with mineral pigments instantly corrects dyschromia for transparency and lets skin breathes, for a unified and brightened complexion. It’s oil-free, 24 hours hydrating formula infuses skin with freshness and comfort all day long! When I first applied it on my face, I was quite appalled at how there was a seemingly greyish tint. But that fear very soon turned into relief and satisfaction. 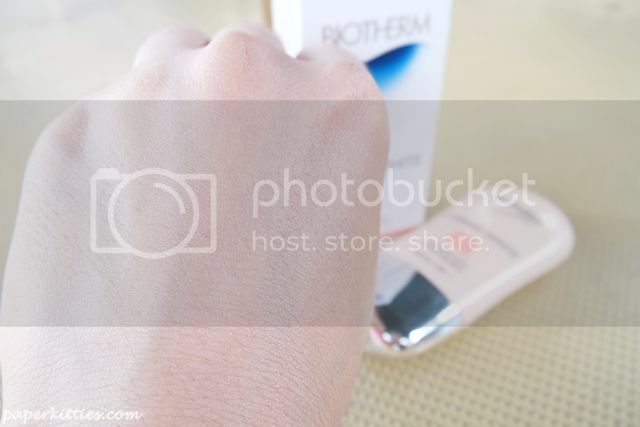 As soon as the Biotherm Liquid White BB Supreme was set on my face, it actually oxidize to match my skin tone as seen below! Skin is also left instantly brightened and radiant! If you are a regular follower of my blog or instagram, you would know that I am very into natural, barely there makeup (which I hope is also what interest you too, hees!).. and this is actually one of my secret to bare-skin perfection with a healthy glow. I have oily skin yet this is one of the rare base products that streaks the least, if even any, throughout the day. 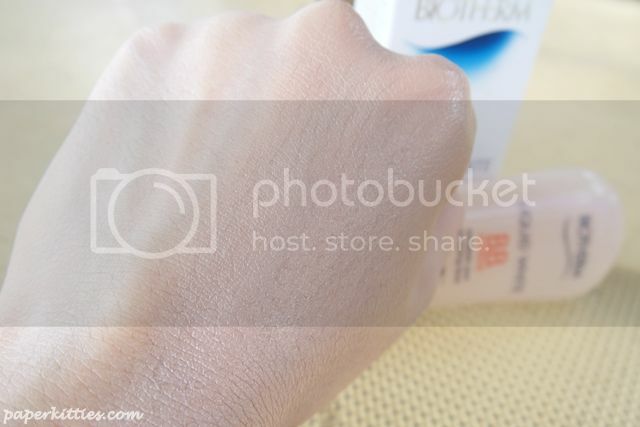 Its creamy but lightweight texture blends really well onto my skin, drying off with a nice satin finish.